This course is currently not available. Contact julie@julieboyd.co.uk if you are interested in this course. Is your department ready for the changes to the design and technology curriculum? Good subject leadership can make the difference between a department that functions to creating a department that thrives! 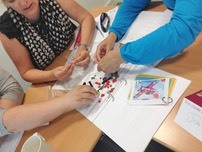 If you are a new head of department or a teacher aspiring to take on your first leadership position, this residential CPD will give you the time and support to secure your foundations as a design and technology leader. preparing for the new curriculum, is your department ready? Book this course�This course is currently not available. 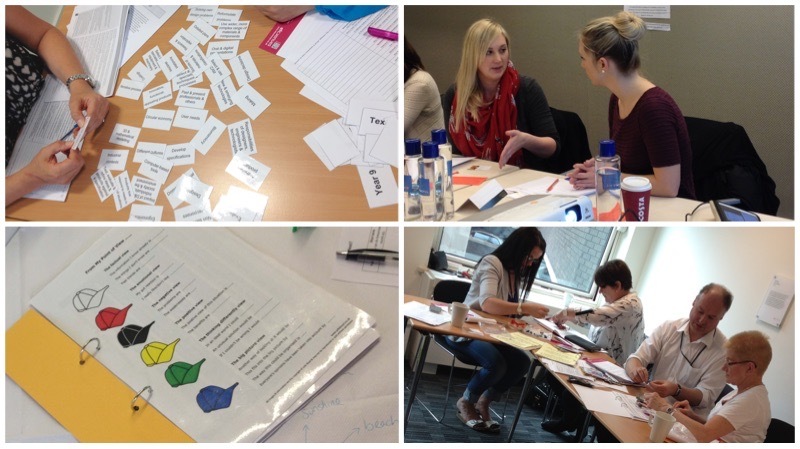 Contact�julie@julieboyd.co.uk�if you are interested in this course. Very informative & excellent information. Lots of ideas & things to consider.�Really�excellent use of a day!